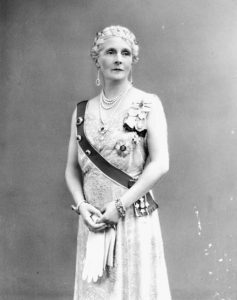 My latest article in the Canadian Encyclopedia is about Her Royal Highness Princess Alice Mary Victoria Augusta Pauline of Albany, Countess of Athlone, viceregal consort of Canada from 1940 to 1946 (born 25 February 1883 in Berkshire, United Kingdom; died 3 January 1981 in London, United Kingdom). 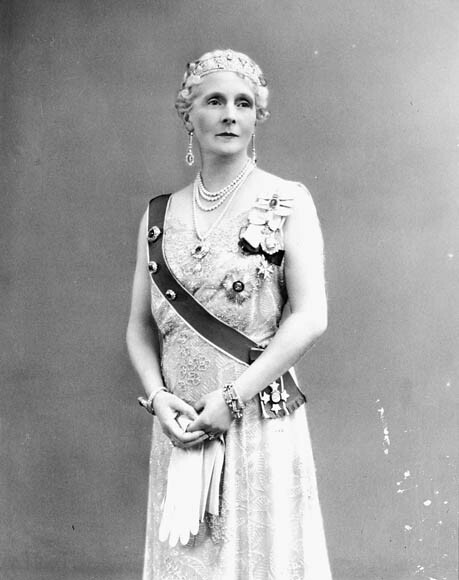 Princess Alice promoted Canadian culture and women’s contributions to the Second World War. She was the last surviving grandchild of Queen Victoria and the last member of the royal family to serve as viceregal consort of Canada.